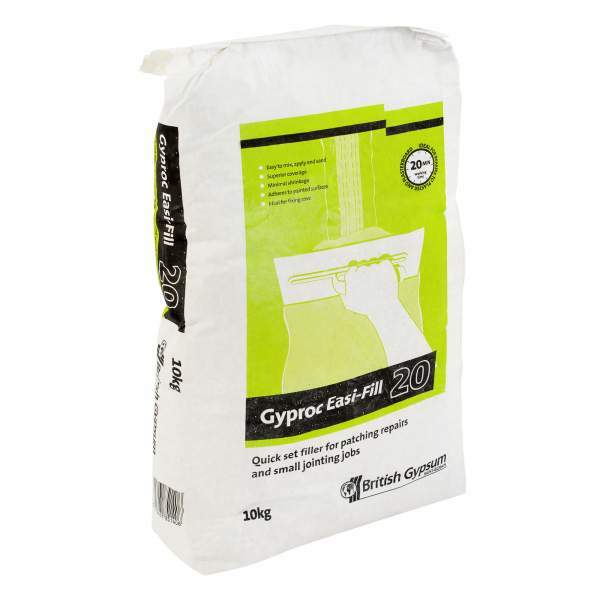 A gypsum filling and jointing compound. 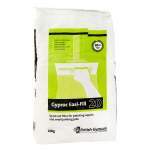 20 minute working time. 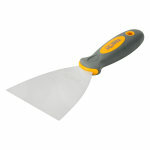 Ideal for smaller jobs. 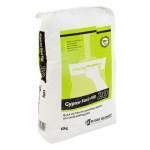 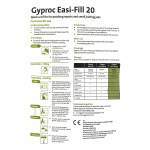 Gyproc Easi-Fill 20 is a gypsum-based product for filling and finishing joints. 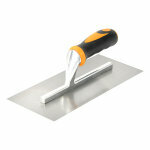 It has a working time of 20 minutes and a second coat can be applied after 20-30 minutes. 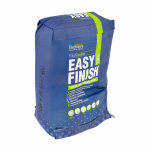 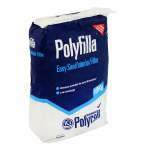 Ideal for patching repairs and smaller jointing work.